In 1953 Stalin the long-time Soviet dictator was ailing. He still maintained his grip on the levers of power but he was fading fast. Death was just around the bend. 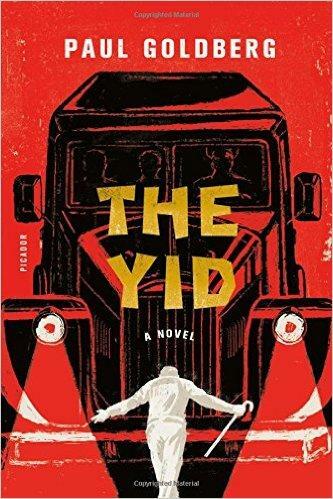 Paul Goldberg has set his imaginative new novel "The Yid" in the USSR in 1953. There were rumors that Stalin had a plan to exile the Jewish population to Siberia. This might have actually happened. Stalin died before it ever happened. Goldberg has taken this rumor and embroidered it into the basis for a fantastic tale of some rebellious Jews who decide to do something about Stalin's evil plan. Listen to the interview to find out who these plotters were and how they went about executing their heroic efforts to stop Stalin before it was too late. The Book Nook on WYSO is made possible by five local library systems in southwest Ohio: the Greene County Public Library, Washington-Centerville Public Library, MidPointe Library System, Clark County Public Library and the Dayton Metro Library. The audience that obsesses over our media driven pop culture possesses an insatiable appetite. The celebrities who become the focus of all that attention are sometimes devoured in the process. The list of victims is long. The pressures of being a celebrity can be enormous. Say goodbye to your privacy. Guard your sanity. The paparazzi are lurking at every turn. This surreal novel is set in a trailer park in the Mojave Desert. The author, R.A. Morean, is quite familiar with this locale. She used to live in the area. 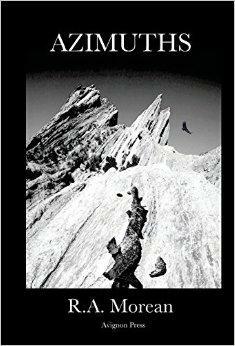 This is one of the most otherworldly and bizarre books that I have read in a long time. It defies genre. Fortunately I was able to interview the author about it and her insights and confessions really helped me to understand the story more clearly. 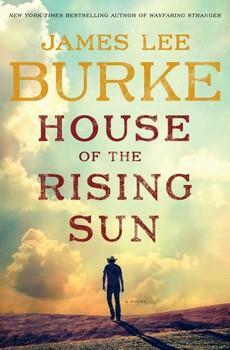 James Lee Burke returned to the program to talk about his latest novel "House of the Rising Sun." Burke turned 79 in December and while he may be slowing down ever so slightly he is still producing some of the greatest stories of our generation. This latest book is the second one in a planned trilogy. 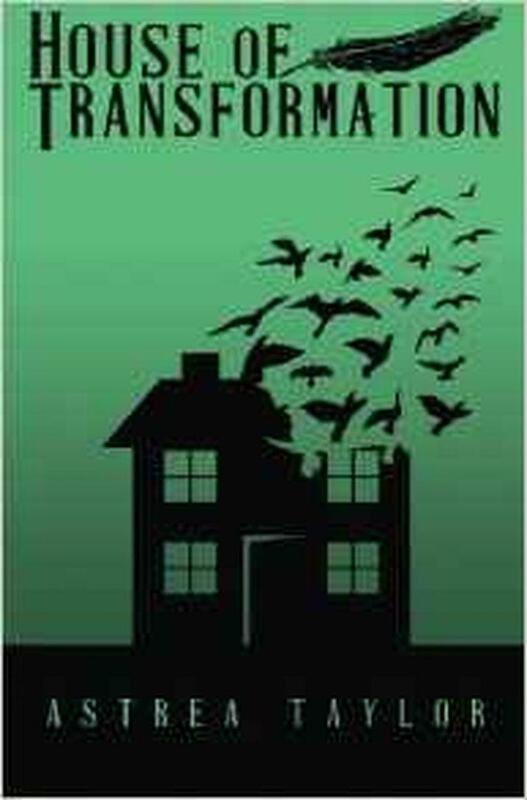 The story was inspired in part by the escapades of one of Burke's ancestors on his mother's side of the family. But as he made clear in this interview; the story is fiction and all the characters are fictional.